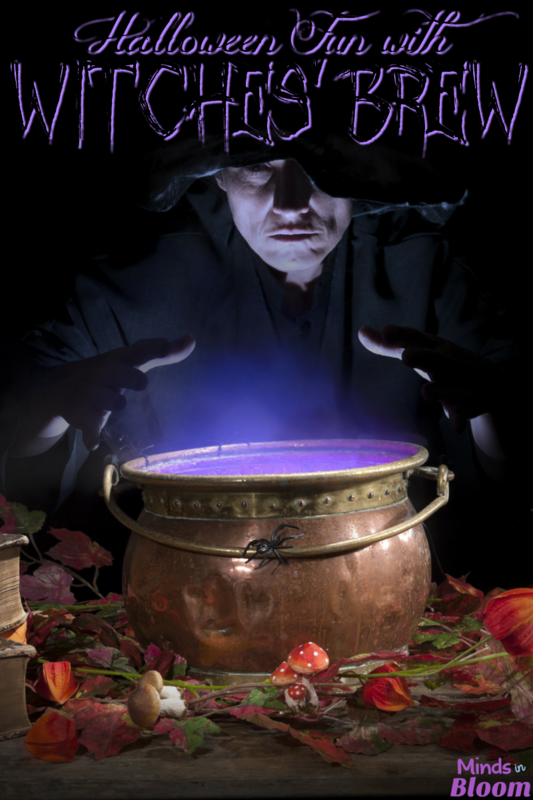 Primary students will love Hap Palmer’s song, “Witches’ Brew.” You can see the lyrics and listen to the song right here on Songs for Teaching. In addition to learning the song, you can make up your own verses – either as a class or individually. 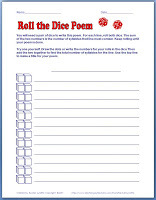 What makes this activity fun and not too difficult for little ones is that the rhyming scheme in every verse is the same. Only the first line changes, and as long as it rhymes with “too,” you are good to go. Your students will love making up and singing their own disgusting verses! 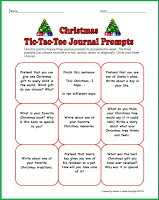 Older students will enjoy writing their own recipes. You may want to start by brainstorming some good ingredients as a class. You will also want to be sure that students understand the format of a recipe with the list of ingredients first and then a set of step-by-step instructions. You could have students do this on cauldron-shaped paper for a nice bulletin board display, or you could combine the recipes to create a Witches’ Cookbook. 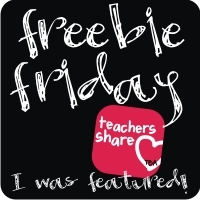 If you want something a little more guided, check out this awesome free activity from Shelley Gray. Recipes are always great for practicing math, especially fractions. 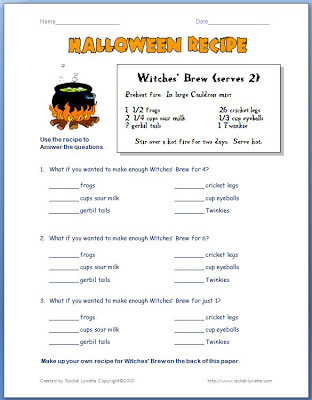 Here is a free Witches’ Brew Worksheet to try with your students. Thanks so much for including my activity, Rachel! 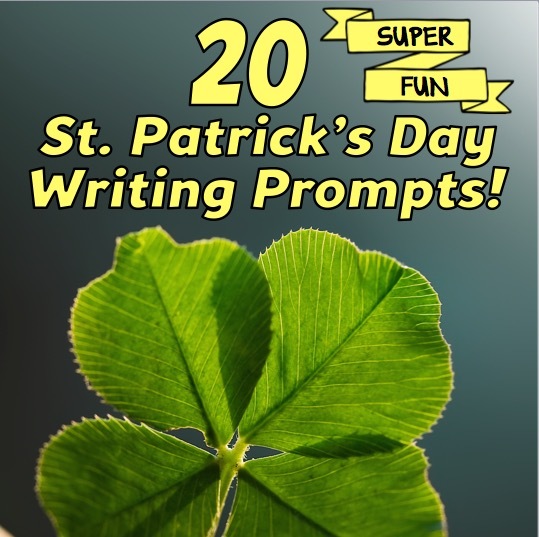 You have some other great ideas for witch's brew activities as well! Was happy to do it. I thought it was a terrific activity!